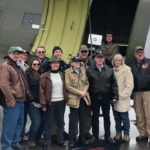 Oxford, Conn. – March 20th, 2019 – Aircraft Spruce, a superstore for all things aircraft, is now reinforcing the mission of the D-Day Squadron part of the Tunison Foundation, through discounted pricing on some items pilots and crews of the Squadron can use to ensure the success of their mission to return C-47 and DC-3 aircraft to the skies over Normandy, France in time for the 75th anniversary of D-Day. 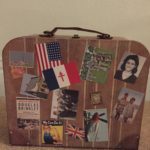 The D-Day Squadron will be ferrying aircraft across the North Atlantic via the original “Blue Spruce” route that brought vital equipment and supplies “across the pond” to deliver them where they were needed most in support of the War effort. 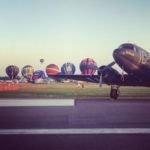 Once arriving in Duxford Airfield in the UK, the D-Day Squadron will participate in multiple events on June 2nd-5th, 2019. 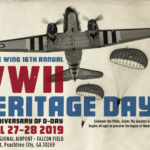 Then, joining with European counterpart, Daks over Normandy, a combine fleet of historic aircraft will cross the English Channel, flying over Normandy on June 5th. From June 5th-9th at Caen-Carpiquet Airport in Normandy, France, even more historic events will be taking place. 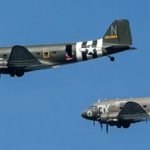 Be sure to keep up with the latest news as additional leaders in aviation join the D-Day Squadron mission to honor the few remaining D-Day participants and salute the monumental effort that changed the world over 70 years ago.